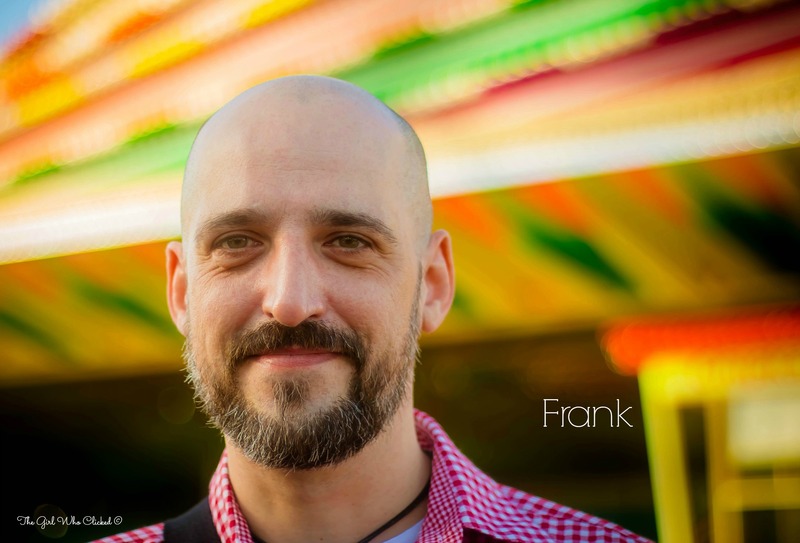 The next Stranger in the project is Frank, Stranger #9! Still overcoming my fear of asking strangers to join the project, I decided to move quickly to approach him before I lost my nerves. Frank was very tall and I’m very short in comparison. I stood on my tiptoes to ensure I got the shot. I loved the features of his face, especially his beard. I really like how it came out in the photo. I was happy to have him be apart of the project. Thanks for being stranger #9 Frank!